"It's exciting. I'm getting inquiries from all over the world." 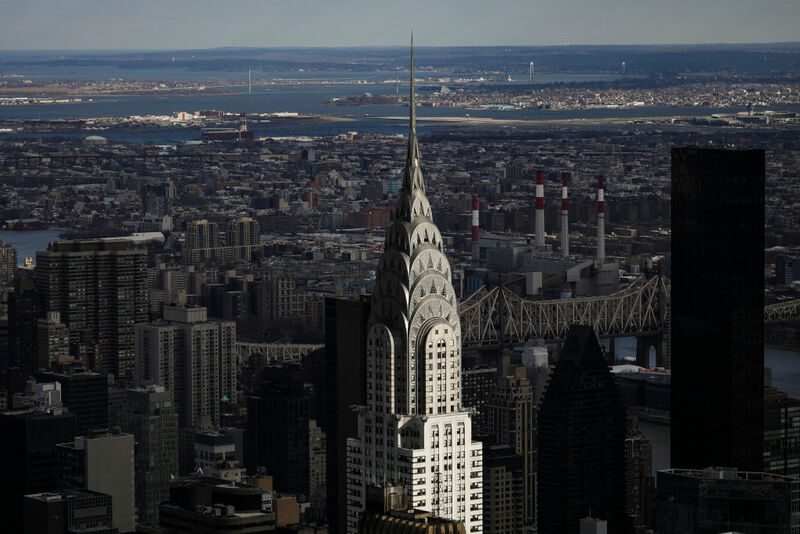 We don't know what the Chrysler Building's current asking price might be, nor its precise occupancy rate. But the latter is reported to be in the "low 80 percent range," which is below the average rate for the area. And in 2008, when the Abu Dhabi Investment Council purchased its current stake, it paid $800 million for it. Tishman acquired his (since reduced) stake in the skyscraper back in 1997, after which he funded a $100 million renovation. "New York City constantly offers an appropriately varied array of formats for office tenants, creating a complementary ecosystem." In addition to the Chrysler Building's substantial name brand value, its 42nd Street location, close to Grand Central Terminal, is said to be a prime spot for "greater retail exploitation," according to Stacom.